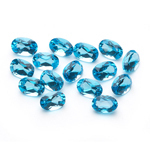 Our selection of Loose Gemstones, are affordable yet of the highest quality and craftsmanship. 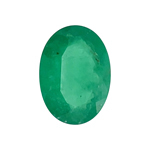 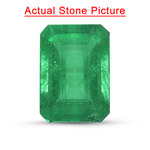 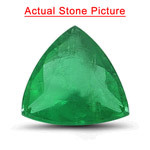 We have the most vast and selective inventories of fine quality gemstones. 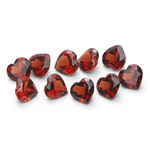 Choose in single, pair or bunches within your budget. 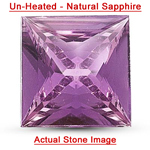 Natural gemstones come in all colors. 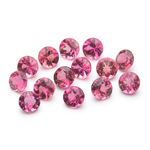 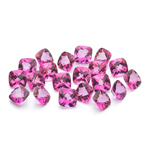 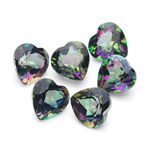 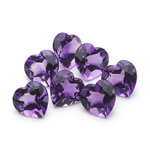 Loose gemstones come in array of colors, such as green, red, pink, orange, purple, blue etc. 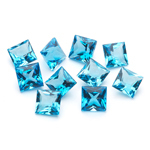 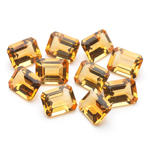 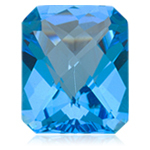 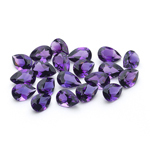 High quality faceted gemstones are found in Tanzania, Zambia, Kenya, Namibia, Sri Lanka, Russia and Madagascar. 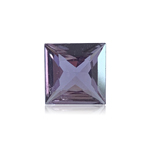 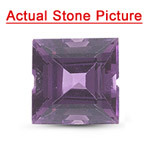 The purity of color, clarity and size are the most important evaluation factors gemstones.